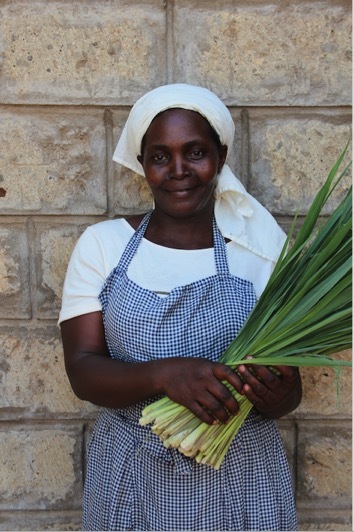 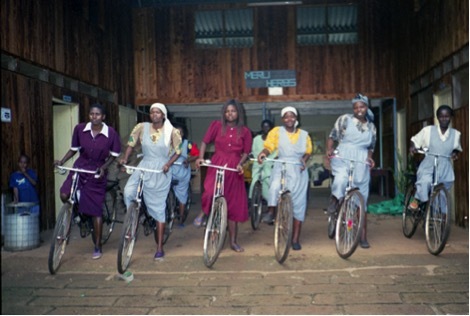 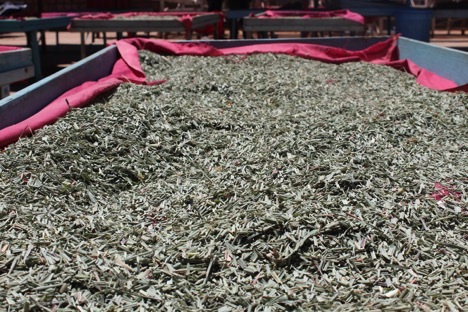 We source lemongrass, chamomile, and hibiscus from a women’s farming co-op in Eastern Kenya. 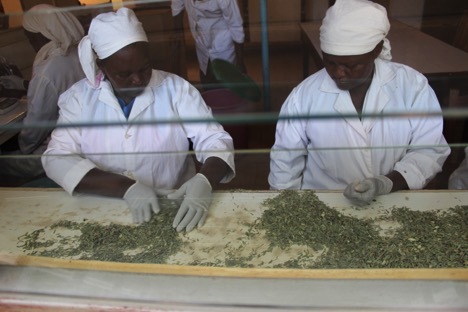 Meru Herbs’ mission is to empower women, alleviate poverty, and improve farmers’ standard of living. 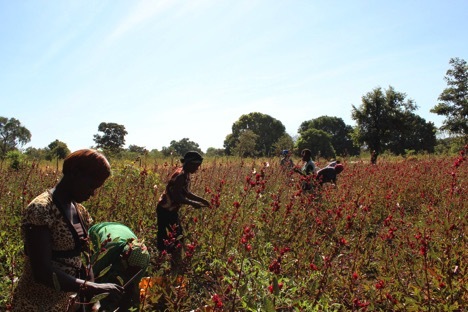 The 470 small-scale farmers receive sustainable incomes, education, irrigation, and financial services in exchange for their quality, organically grown herbs.